This reference relates to the parable of the vinedresser, the vine, the branches and the fruit. That is, it explained how the Twelve were to produce a spiritual harvest for God. The accompanying photo shows a fruitful vine from a vineyard that illustrates the parable where Jesus describes himself as “the true vine.” To conclude Mike Newlin offers another rendition of this metaphor: “I am the Vine. 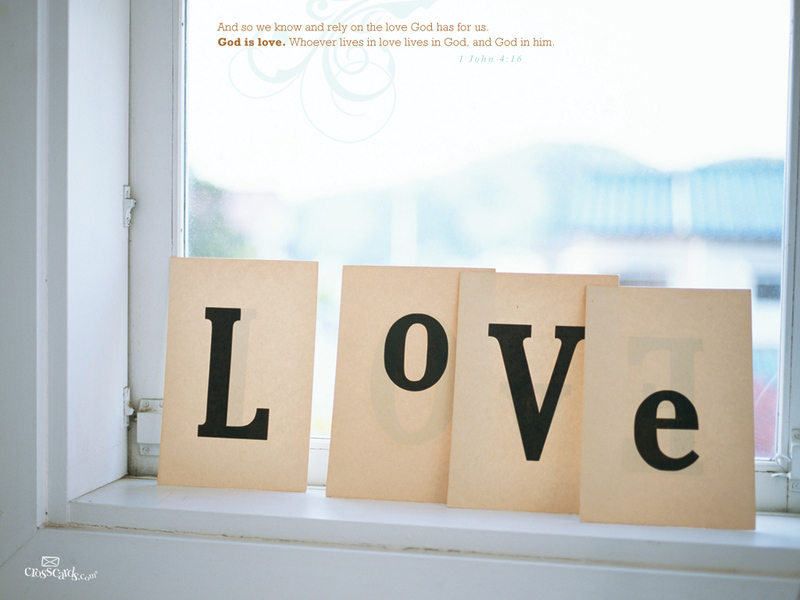 For Christian believers nothing is more satisfying than to know that God is love and that God loves us.